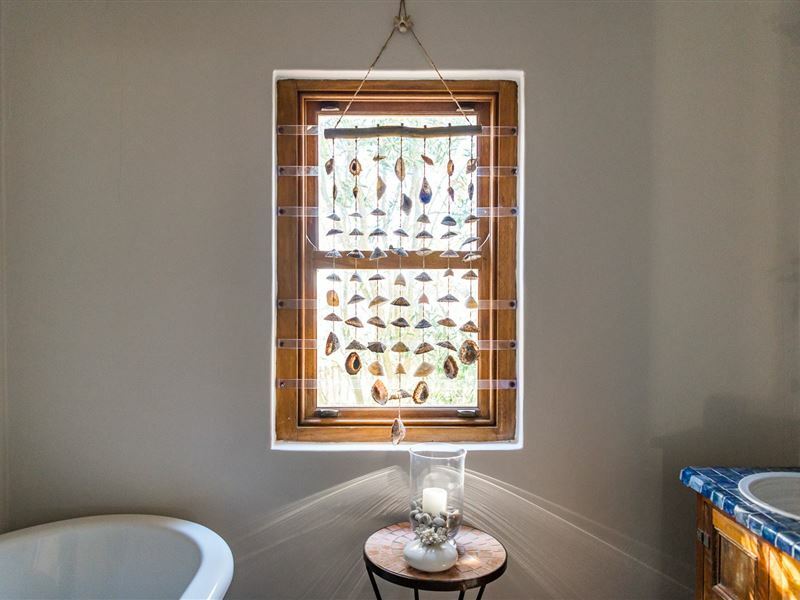 Sugar Shack is a beautiful fisherman-styled cottage located in the quaint fishing village of Paternoster on the West Coast. 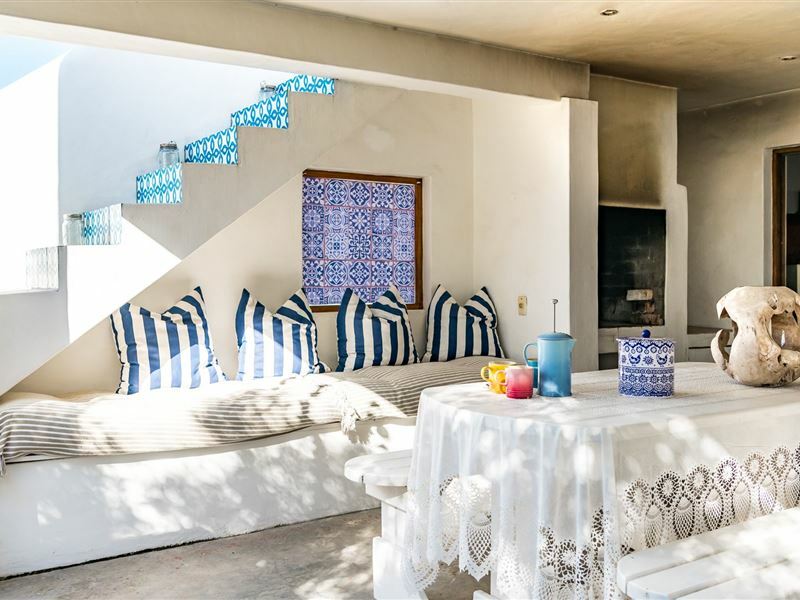 It offers a rustic holiday with a touch of style and modern conveniences and is a mere five minutes walk down to the beach. 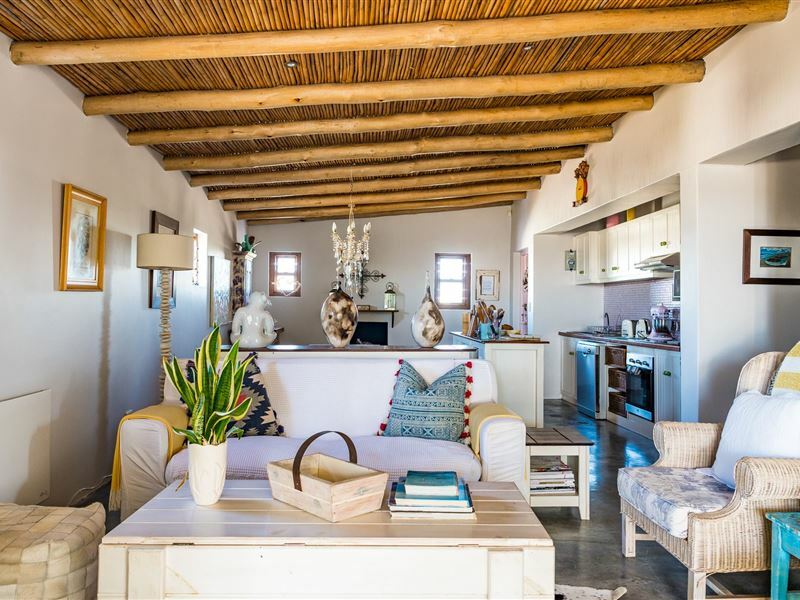 This property is the perfect house for family gatherings and is very well equipped with board games, hammocks, WiFi and a open plan gourmet kitchen and dining area for enthusiastic foodie guests! On windy and rainy days, there is the sheltered veranda with a barbecue area, that has a view of an olive tree hedge and on good weather days the upstairs deck shows magnificent unparalleled ocean views and it is the perfect place to watch the fishing boats come in or just hang in the hammock enjoying the views. The house has security beams and secure parking for two vehicles.<br /><br />Guest access<br /><br />Facilities<br />Upstairs Deck with Full Sea Views<br />3 beautifully appointed double bedrooms<br />3 well-appointed bathrooms (two with showers and one with Victorian bath)<br />Open plan kitchen, dining and lounge area leading onto spacious enclosed stoep leading up to a spacious verandah with 360 degree views of sea and village life<br />Fully equipped including microwave, stove, television, full DSTV and DVD player<br />Towels and linen<br />Out-door braai/barbeque facilities<br />Fold-away cot<br />Secure parking for 2 vehicles<br /><br />Must visit restaurants in Paternoster are, Voorstrand restaurant, Gaaitjie, Leeto Restaurant, Wolfgat and Abalone House. 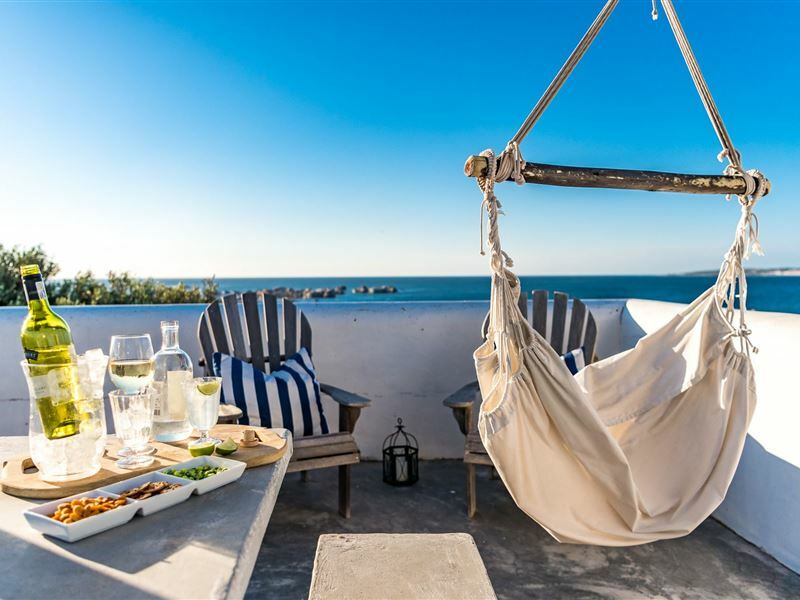 Be sure to book ahead of arriving in Paternoster as all these restaurants are very popular.<br /><br />Interaction with guests<br /><br />You will be met by our care taker Helen Hart who will meet you at house and show you all facilities. 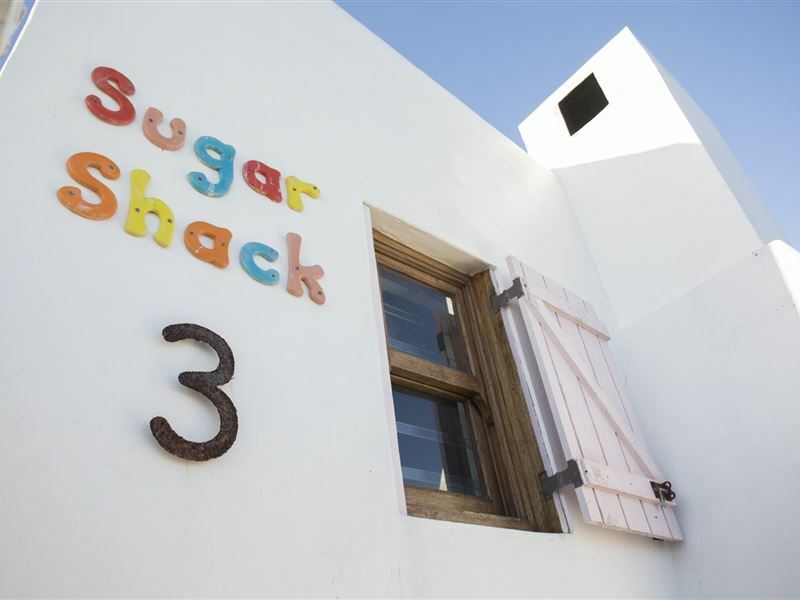 "We spent 3 nights at Sugar Shack in Paternoster with our little pup. 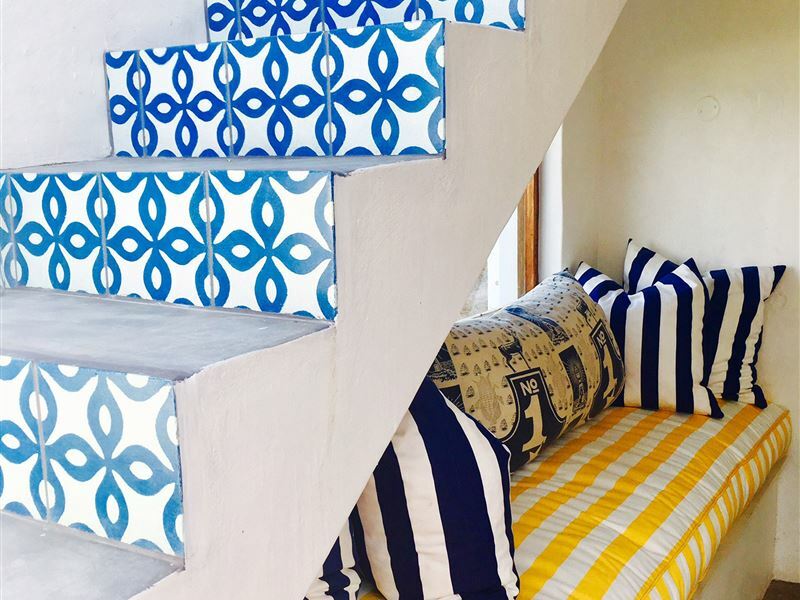 It is the perfect little beach house and exactly what I had hoped it would be. The first day was incredibly windy, so we were grateful for the sheltered entertainment area. The second day was spectacular weather-wise, so we took advantage of the house&apos;s proximity to the beach and the top deck for epic views and star gazing. Would definitely go back." 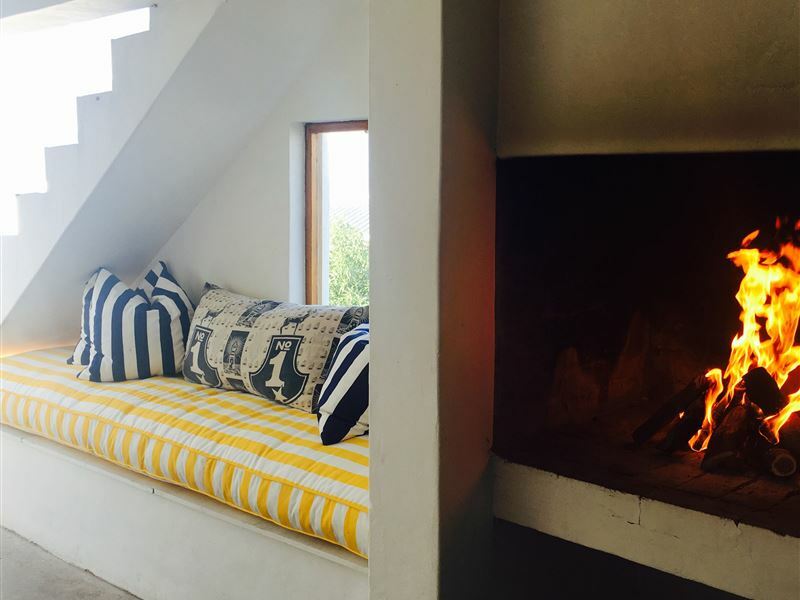 "Wonderful stay at the Sugar Shack! House very comfortable and beautifully decorated." 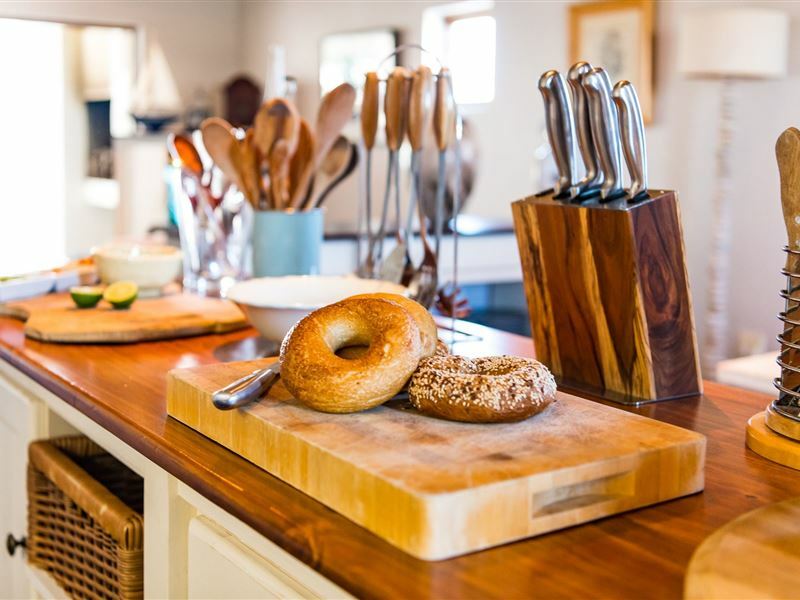 "The Sugar Shack is extremely well appointed and very comfortable. However, they need to improve the security because you cannot sleep with all the windows closed when the temperature outside is 35. 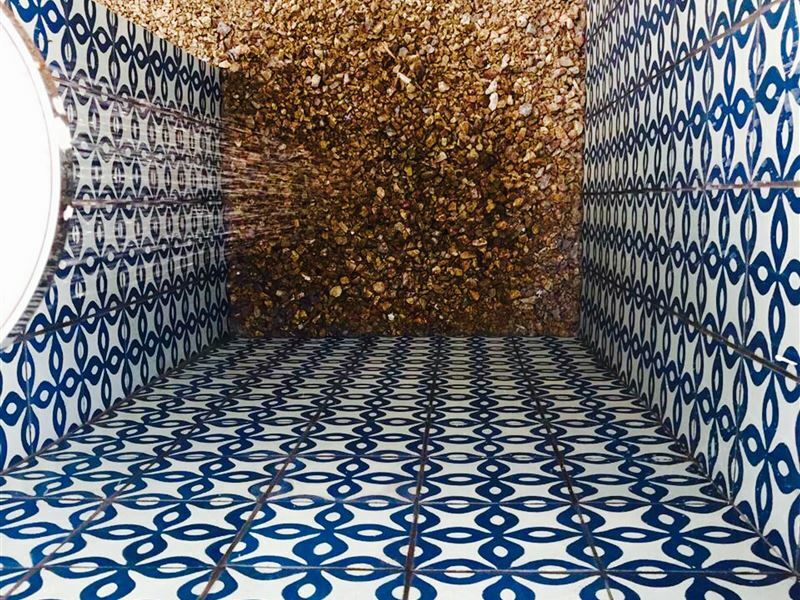 They must either install shutters which allow air to flow or make other suitable arrangements."